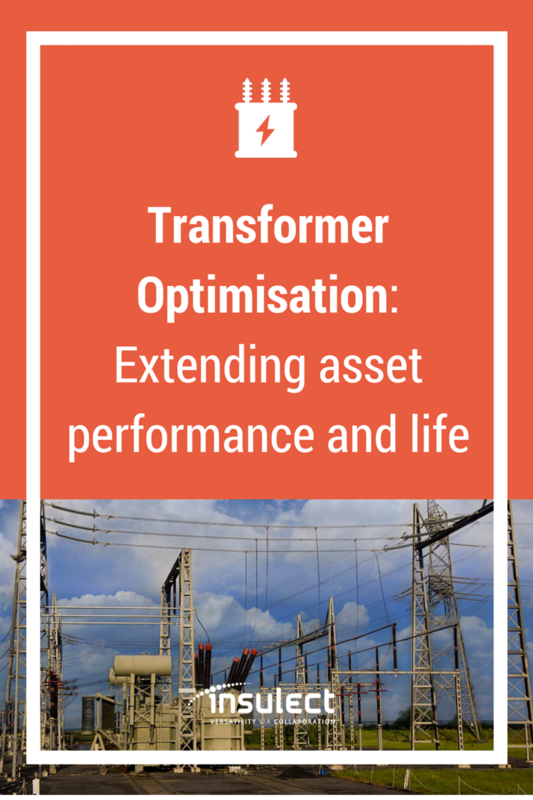 To optimise the management of transformers first requires a transformation in the approach to these assets. Adoption of a fleet-wide approach “whole of life” approach enables a broader evaluation of the transformer environment. It addresses the interrelated planning, operational and risk factors that impact transformer performance and life. And in doing so, it paves the way for better decision making, greater asset security and lower total cost of ownership.